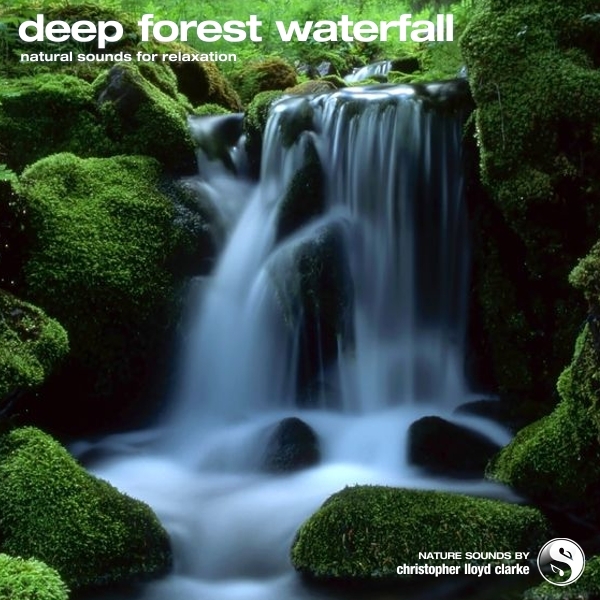 Several sounds must be present at once for a waterfall recording to really come to life. Listen closely and you'll be able to pick out all the sonic elements you expect to hear when you envision a waterfall...the splatter of water on rocks, the gurgling of water at the base of the falls and the rushing of water as it flows down the face of the falls and trickles downstream. Splatter, gurgle, rush and trickle. It's all there.